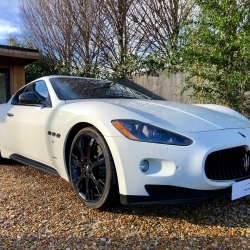 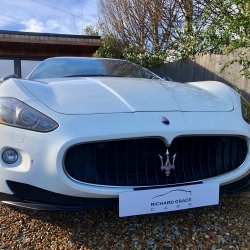 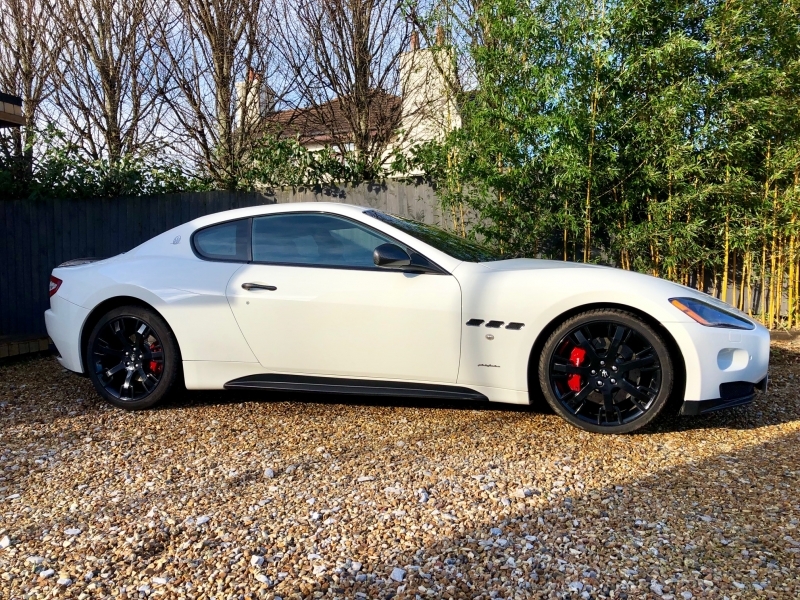 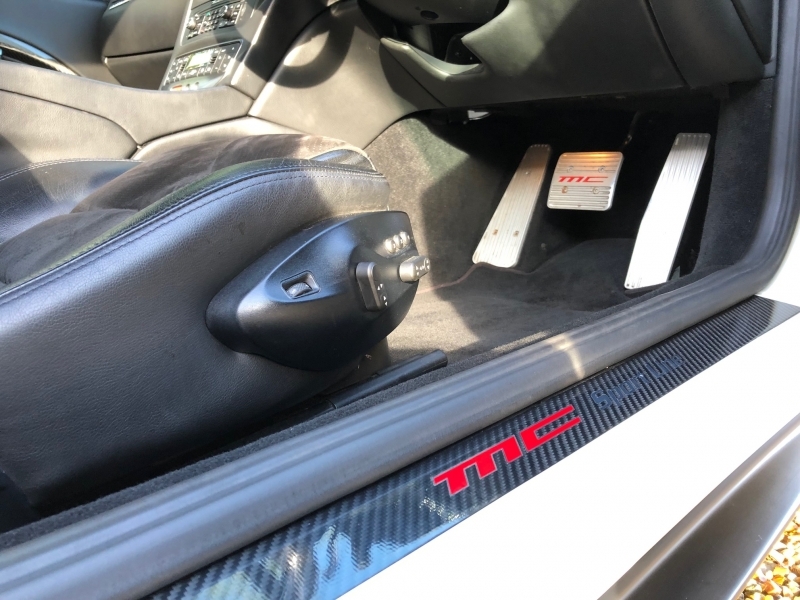 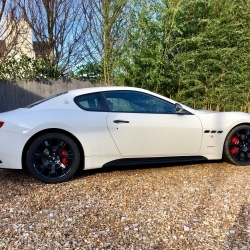 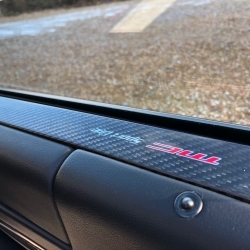 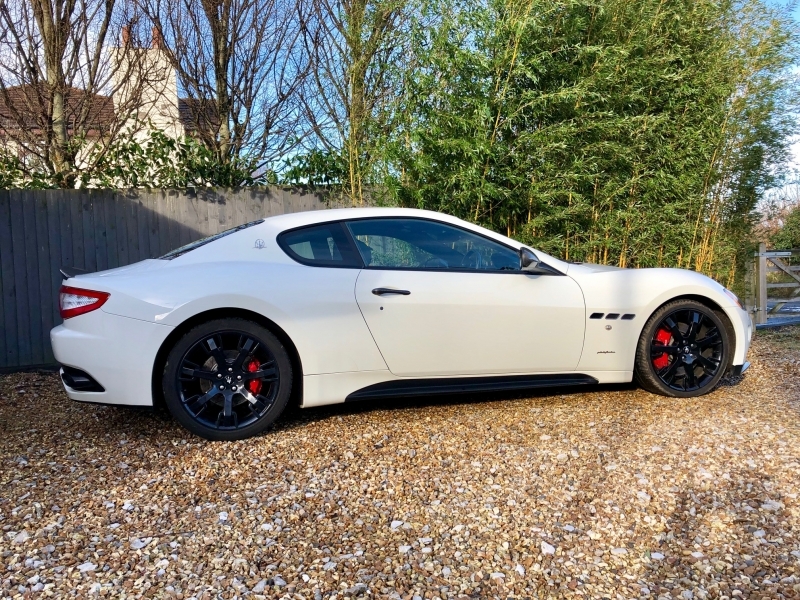 For sale is a stunning special specification example of the Maserati Granturismo S MC Shift. 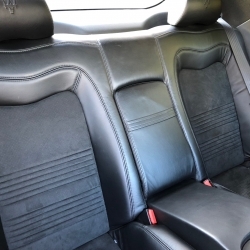 This December 2009/59 (2010 Model Year) example is presented in Bianco Eldorado with Nero leather and Nero Alcantara interior. 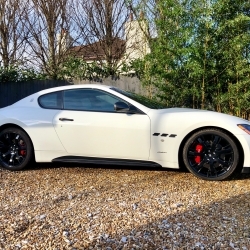 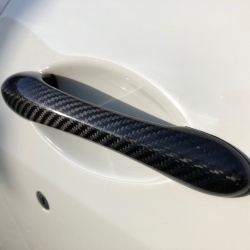 It benefits from the following optional specification: MC Handling Package (larger diameter roll bars, 10mm lower suspension, re-calibrated MSP as per the MC Stradale and grooved and drilled brake discs), Nero dashboard and carpets, MC Sportline Carbon Fibre Sill Plates, Rear Spoiler, Wing Mirrors and Door Handles, Carbon Fibre Steering Wheel, Carbon Fibre Evolution Packs 1 and 2, which is the whole interior trim (Dash trim, Door Inserts, Transmission Surround, Instrument Dials, Door Tops), MC Design Aluminium Pedals, 20" Neptune wheels in Gloss Black, Sills and Front Splitter Canards in Nero, Rosso Brake Calipers, Comfort Pack to include Heated Electric Seats with Driver Memory and Front and Rear Park Distance Control and finally, Bose Surround Sound with iPod Connectivity. 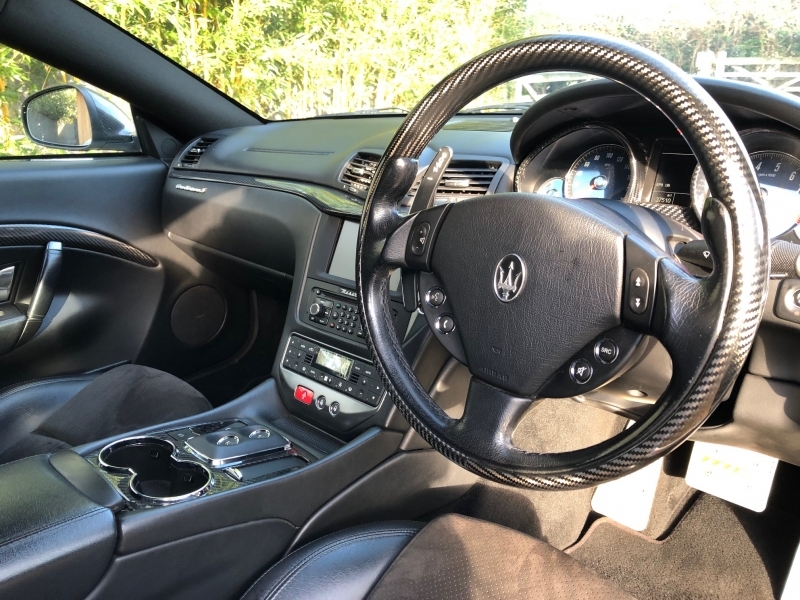 These are all in addition to the standard specification which includes: Satellite Navigation, Xenon Headlamps, Electro-chromatic Rear View Mirror, Mulit-Zone Climate Control, Trip Computer, Rain sensitive wipers, Bluetooth telephone, CD Player and Security System with NavTrak ADR. 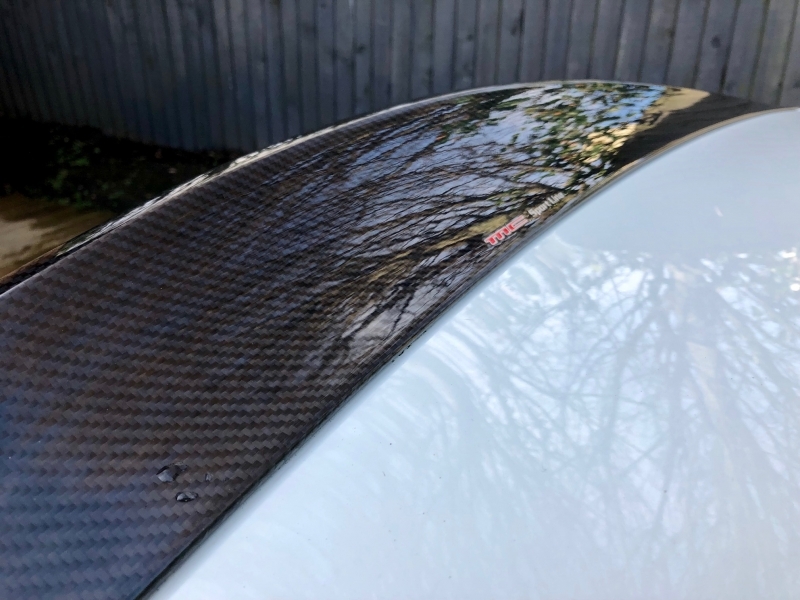 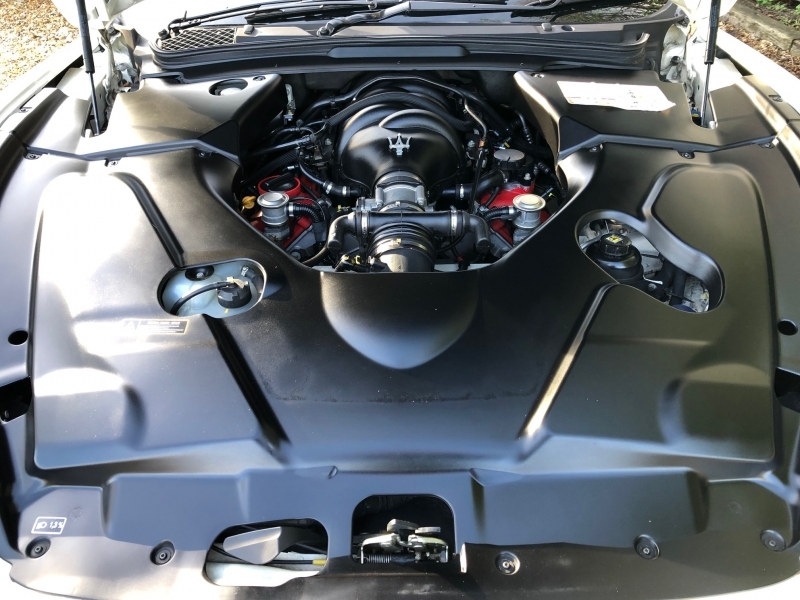 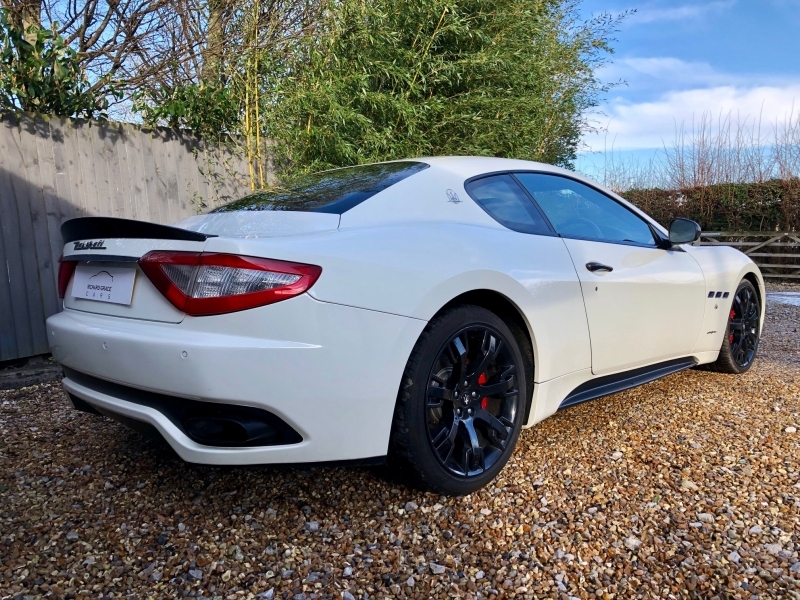 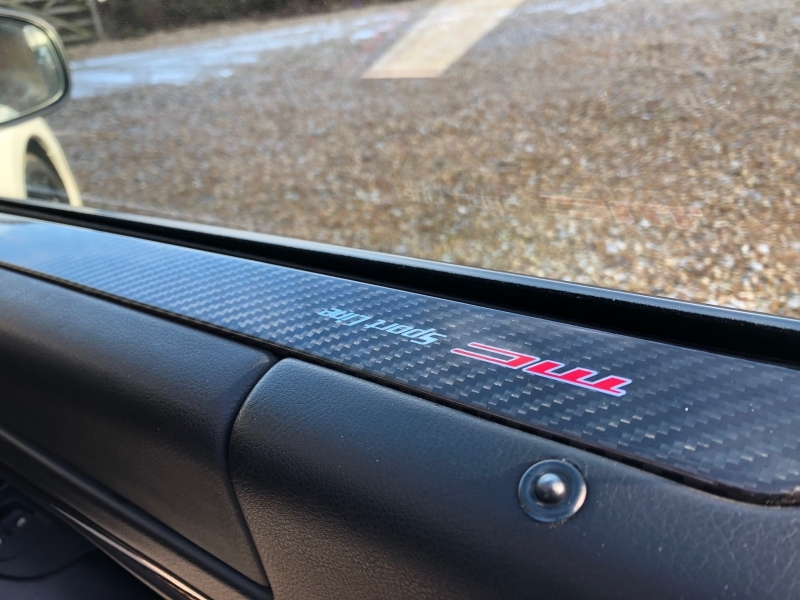 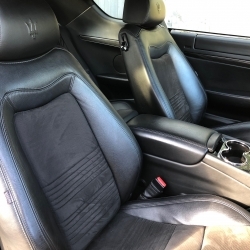 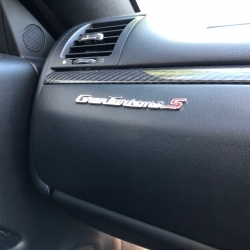 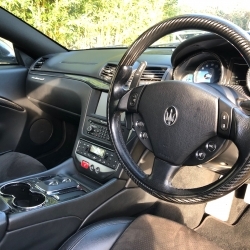 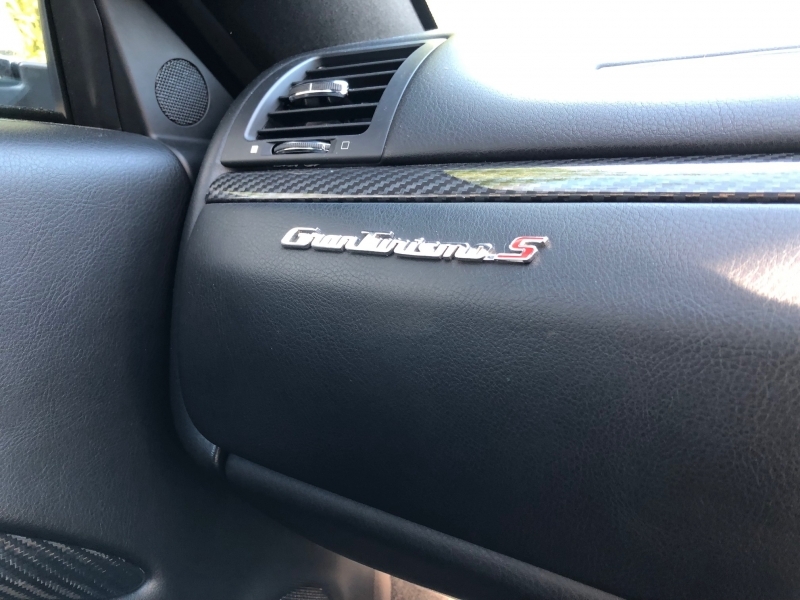 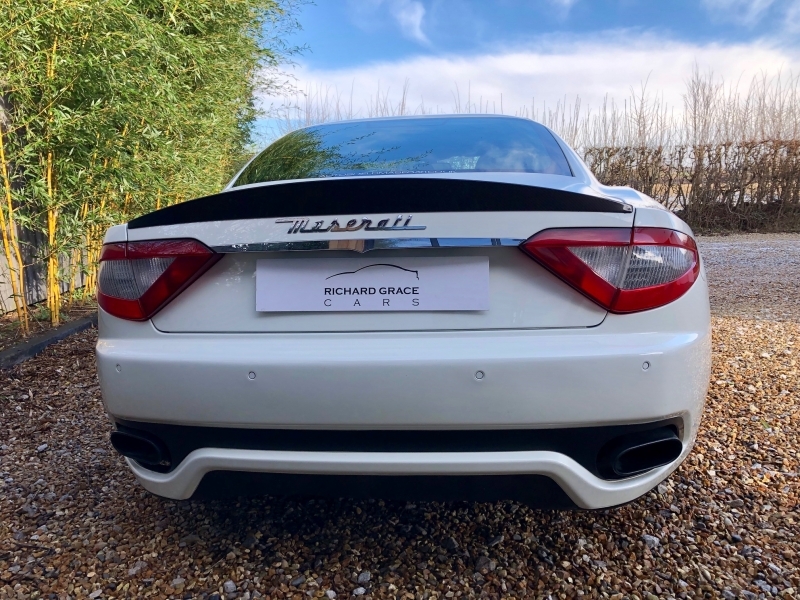 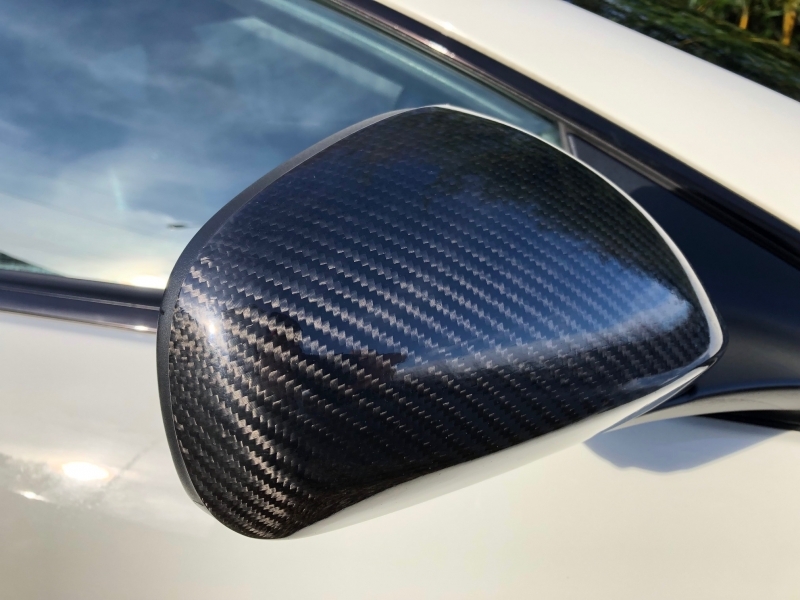 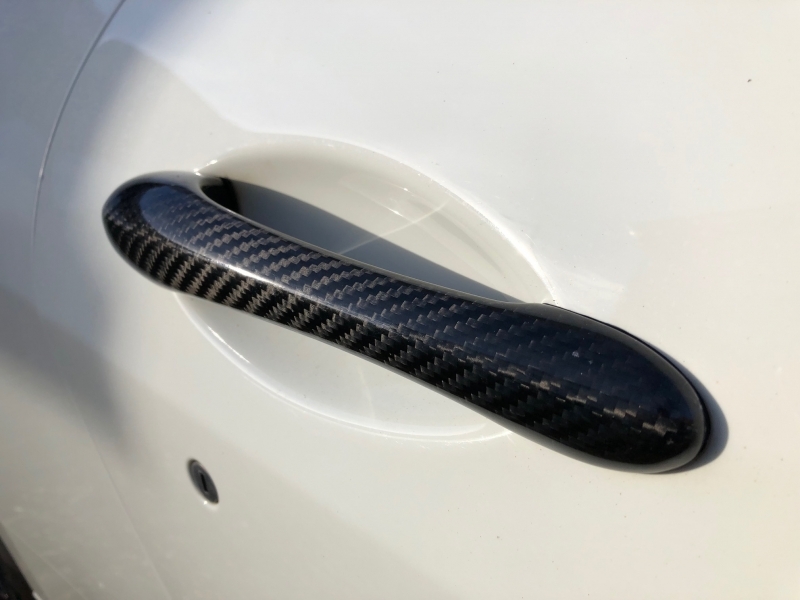 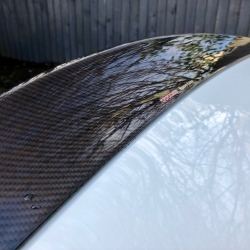 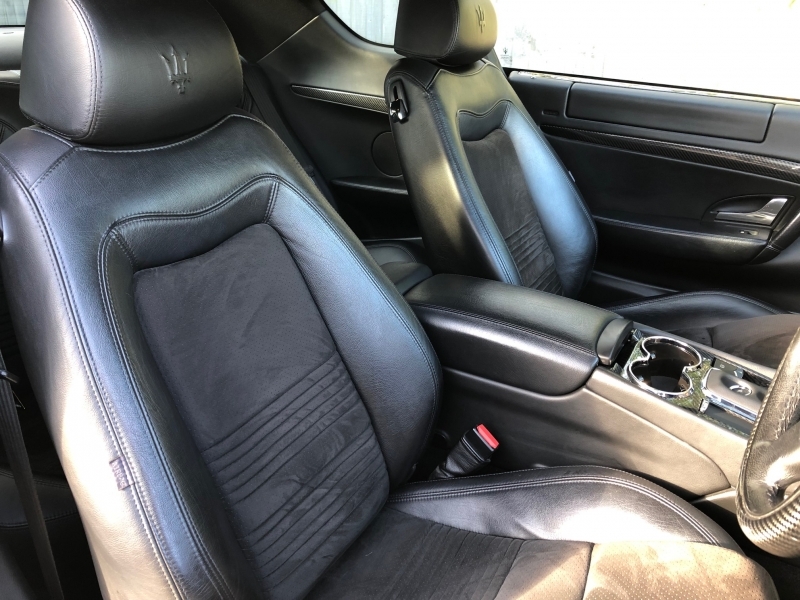 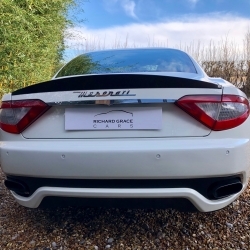 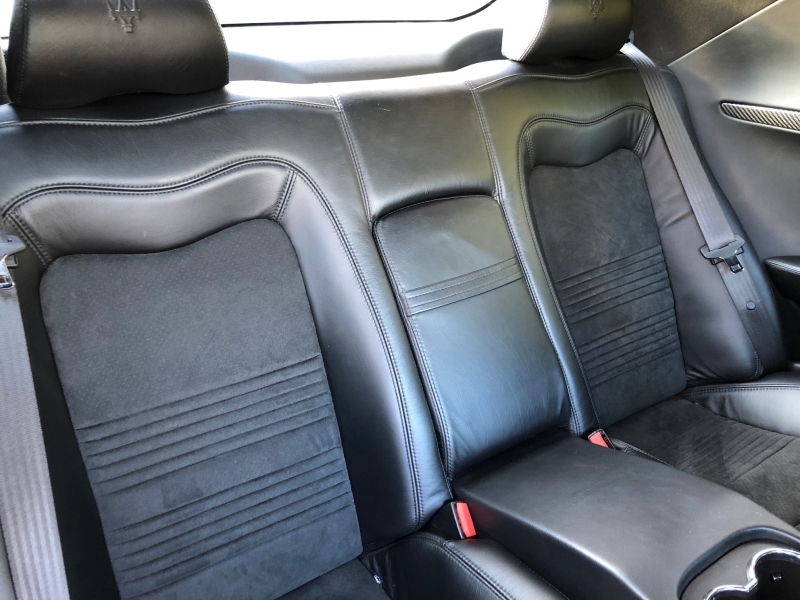 The car has been serviced meticulously at Maserati, and has been inspected and serviced at Autoshield Maserati, and given a full clean bill of health ready for sale; the car has had a recent clutch change too. 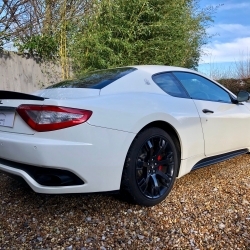 Being a 2010 MY, it benefits from the modified later engine with upgraded variators. 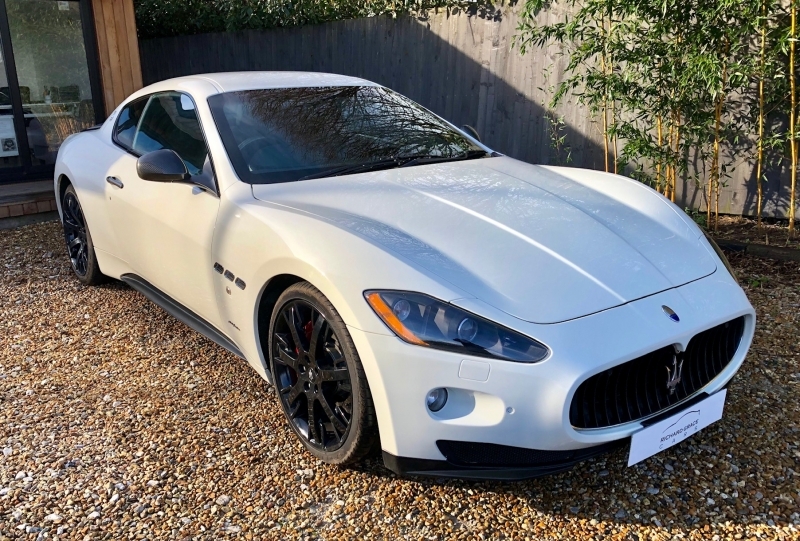 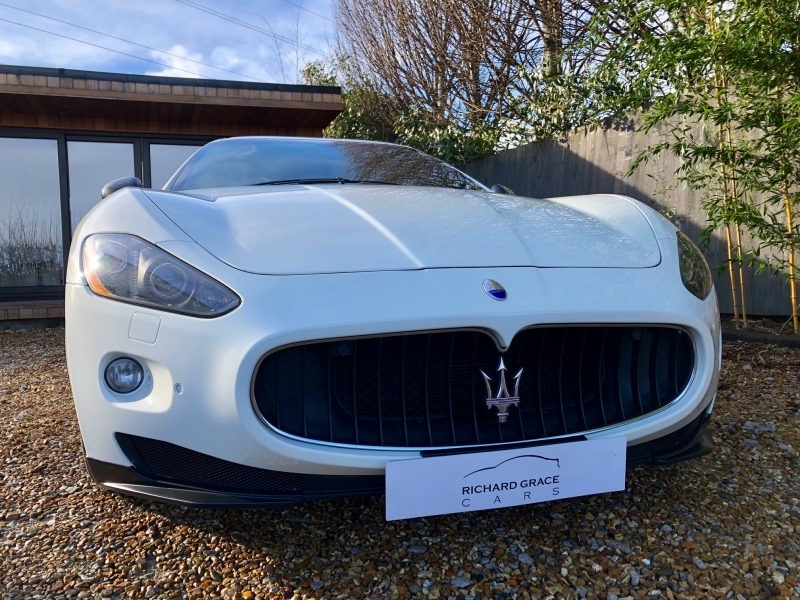 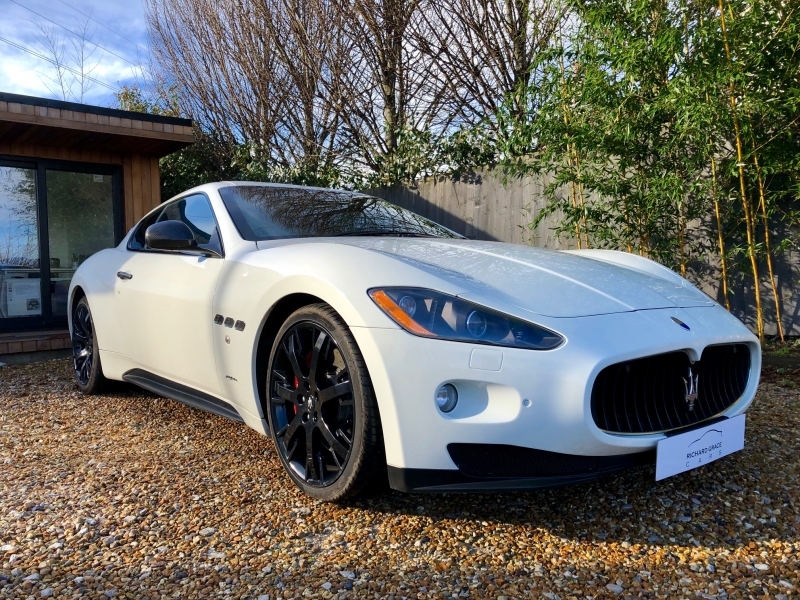 This is a rare opportunity to purchase one of the highest specification Granturismo S MC Shifts we have had; which is in stunning condition. 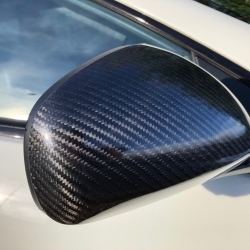 Price shown includes comprehensive 6 month warranty which can be further extended if required.